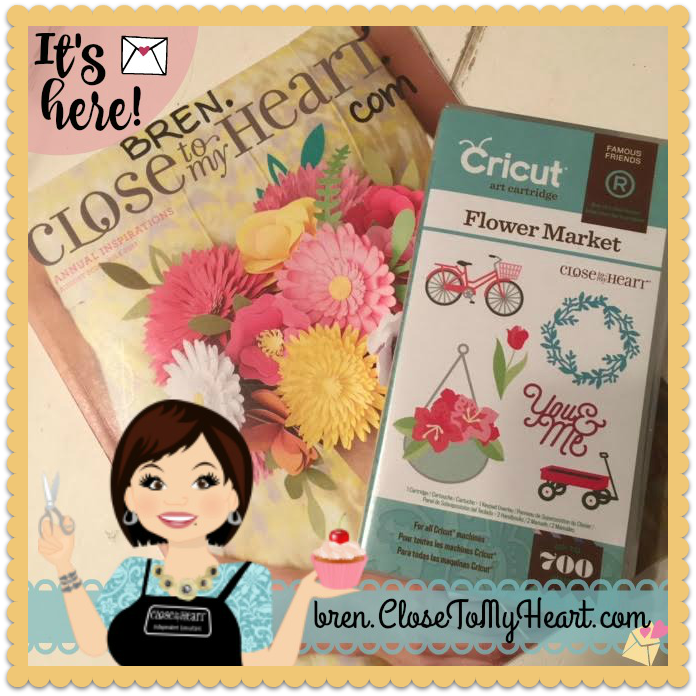 New Cricut Flower Market Cartridge! 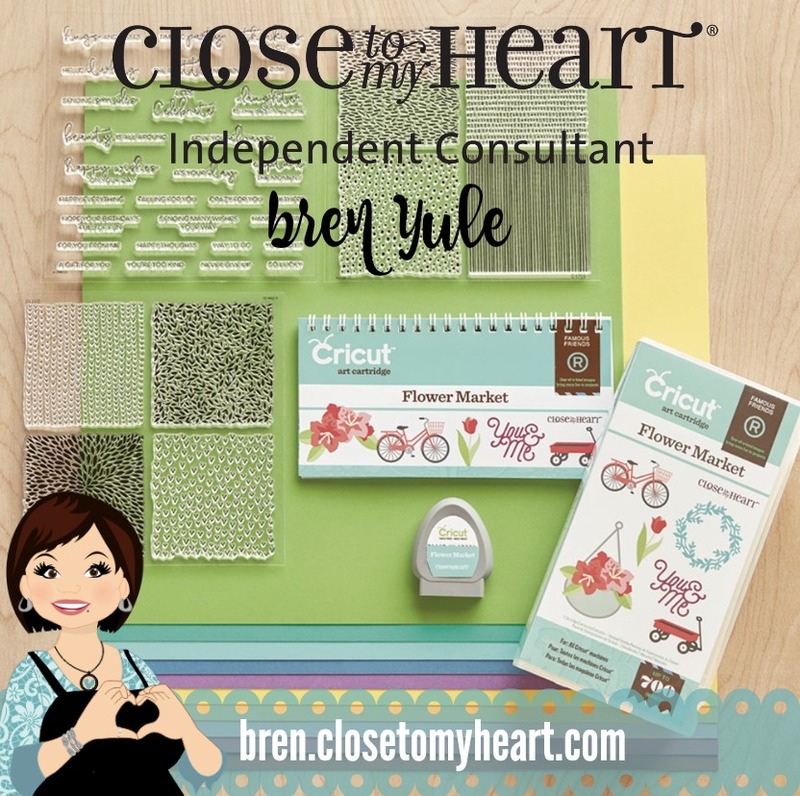 A Close To My Heart Exclusive! It's HERE!!! 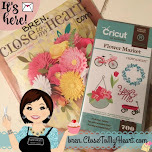 I have been waiting to share the NEW Flower Market Cricut Cartridge with you all! It's so much more than flowers! Over 799 images to chose from along with companion stamp sets and papers! AND we have a brand new catalog! Yippie Skippy! 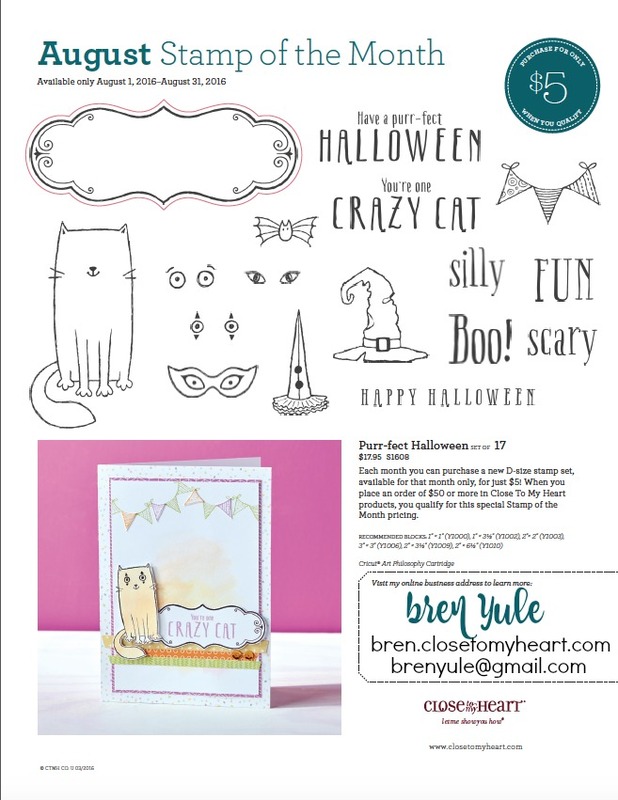 go to bren.closetomyheart.com to view the while catalog today! Oh and look at the cute August Stamp of the Month! It doesn't cost a thing to look! 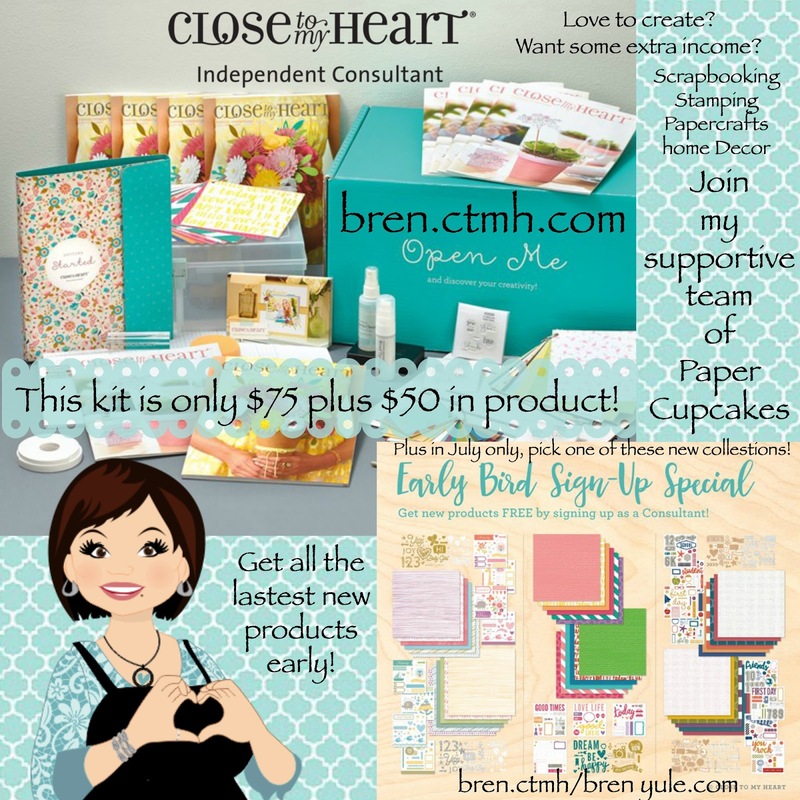 Close To my Heart (CTMH) July Special! Join the Paper Cupcakes! July only! 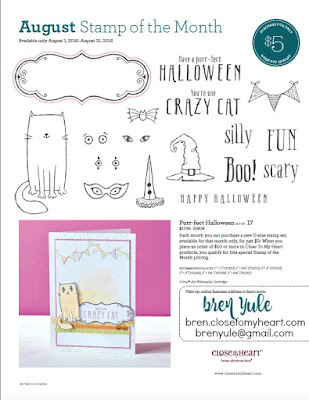 Do you love papercrafts, scrapbooking, stamping and home decor? This is a great month to join my paper cupcakes team! Join the Close To My Heart family of Consultants this month to get your choice of a FREE Fundamentals* paper packet bundled together with its coordinating Complements. These brand new products won’t be released to the public until August, so joining today is your chance to get them first! 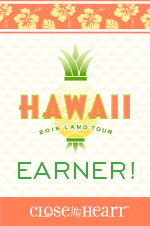 When you sign up, you also get $50 USD / $60 CAD in Select Product Credit to spend on more new products, including the newest stamps, paper packs, and cardstock colors. To learn more, you may also join us for one of our free upcoming Opportunity Webinars. During the webinar, CTMH will walk through the contents of the New Consultant Kit, talk about the Consultant discount, explain how new Consultants can earn free products, and answer the most frequently asked questions. Those who join the webinar will come away understanding what an incredible opportunity it is to join Close To My Heart. So mark your calendar and attend one of these free 1-hour webinars! Join the Opportunity calls via phone by calling 1-201-479-4595. To join online, go to http://fuze.me/32980098 a few minutes before the scheduled webinar time. You can also simply go to www.fuze.com or open the Fuze app and enter the meeting ID: 32980098 If you wish to participate online, we encourage you to download the Fuze application beforehand so you can be all set up to enjoy the webinar when it’s time to join.